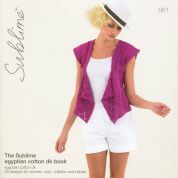 We stock an excellent range of knitting books for beginners up to veteran knitters. Please take a look and find a project that will inspire you from some of the industry's best known brands and designers. 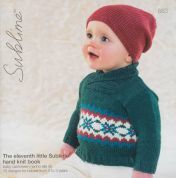 Our huge range of Sirdar pattern books provide a multitude of garments and challenges! 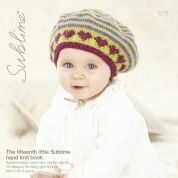 If you would like to knit dolls and toys then check out the Jean Greenhowe range of knitting pattern books - but be warned, once you start knitting these adorable toys you wont be able to stop!